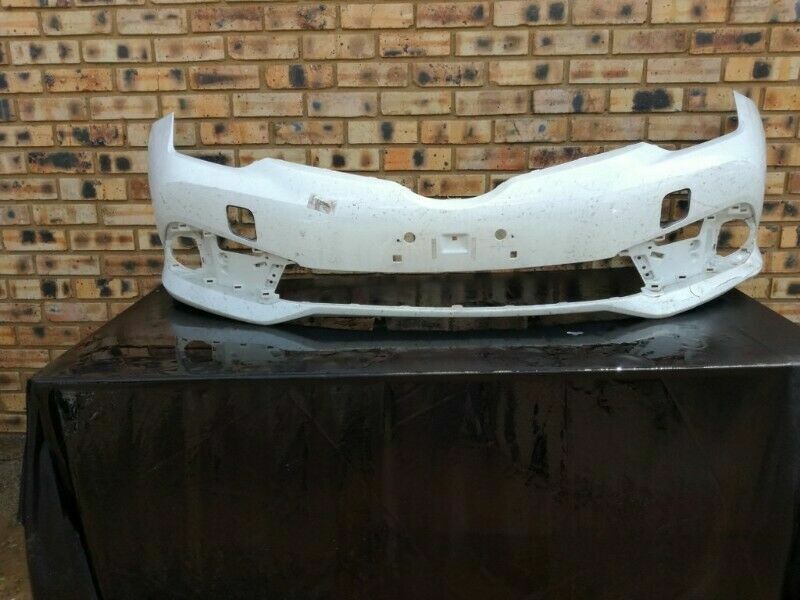 Hi, I’m interested in Toyota Auris Facelift Front Bumper. Please contact me. Thanks! The part will fit models ****** 2018.